The ghost as a literary figure has been interpreted multiple times: spiritually, psychoanalytically, sociologically, or allegorically. Following these approaches, Janna Odabas understands ghosts in Asian American literature as self-reflexive figures. 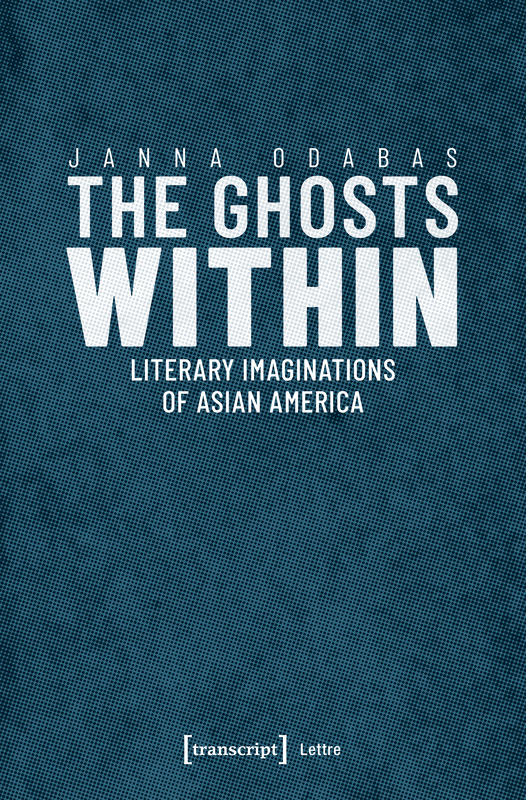 With identity politics at the core of the ghost concept, Odabas emphasizes how ghosts critically renegotiate the notion of 'Asian America' as heterogeneous and transnational and resist interpretation through a morally or politically preconceived approach to Asian American literature. Responding to the tensions of the scholarly field, Odabas argues that the literary works under scrutiny openly play with and rethink conceptions of ghosts as mere exotic, ethnic ornamentation.